these are near perfect. $75 or trade for parts. 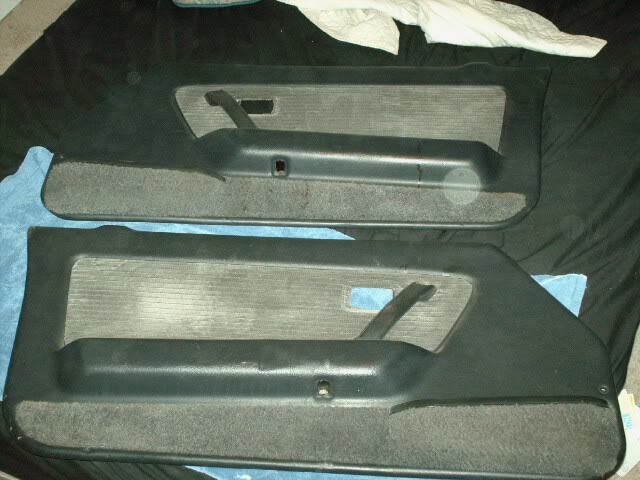 Quick Reply: series 3 black/grey door panels for sale.